All went smoothly, great customer service, everyone very helpful and informative. Easy pick up and return. the team at Christ Church were great and explained things well,will look forward to next year,our holiday was fantastic,lots of good camper parks will be back to the SouthIsland next year but will stay longer than 10 days!!!! On line booking, pre-registration and phone contact prior to pick-up was very good. No pick-up from CHCH airport (travelling with 4 children). We would definately choose to book again and a decrease in the time waiting for a vehicle would be brilliant! The booking process was good. There were delays when we arrived to pick the vehicle up. The service we received when we returned the vehicle was excellent. We all enjoyed a great family holiday,Lovely to spend time with family. Thank you so much. Awesome to look around New Zealand too,been waiting 49 years to get to Cape Reinga. The service was great on either end of the trip, too. Great holiday and a fantaastic way to see New Zealand would definately do the same again. Great staff at Sydney and Christchurch will travel with you guys again. Really great way to travel. The staff were very pleasant and instructions were clear. Beds were very comfortable and we had a very good holiday. We look forward to our next roadie! Service and processes were very good, no complaints. had a fantastic holiday, supporter by great camper can and service! Hand towels and washing up liqueur would have been good but these are nit picking moans. Booking service was excellent! 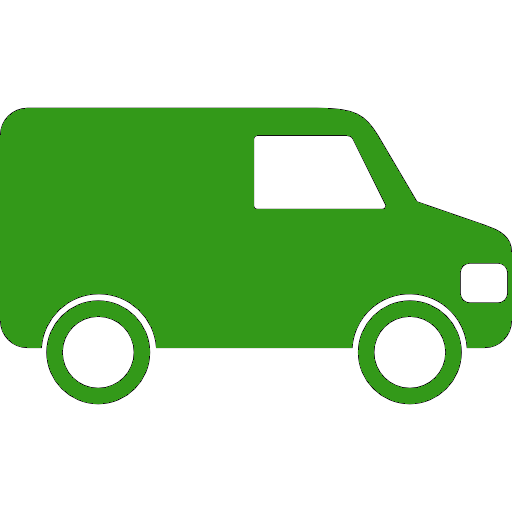 The booking of-, picking up- and returning the Campervan, went all very smooth with very helpful and friendly staff. Had a great time in new zealand,its the fifth time hear and we love it and now have a resident visa ! Friendly, helpful staff who were ready to make adjustments to our booking with no problems. Will definately book again for next Easter and for any other holidays we may take. Way to travel, stress free, happy as. Thanks again. Overall a great holiday with no real complaints. Would definately use again. The staff at Britz were helpful. Day one, hour one we had a smashed window from a passing truck! Organised a fix straight away and thank god for full insurance, this is a must..
Sevice overall from Alpha was vey good. It would be helpful to give a little more detailed briefing on the engine breaking system during the pick up process. Otherwise the overall experiance was most enjoyable and we all had a great month travelling round New Zealand. Just loved out time in it.Will rent again. It has been an experince of our life. You have the most wonderfull country. and we would like to come back another time.